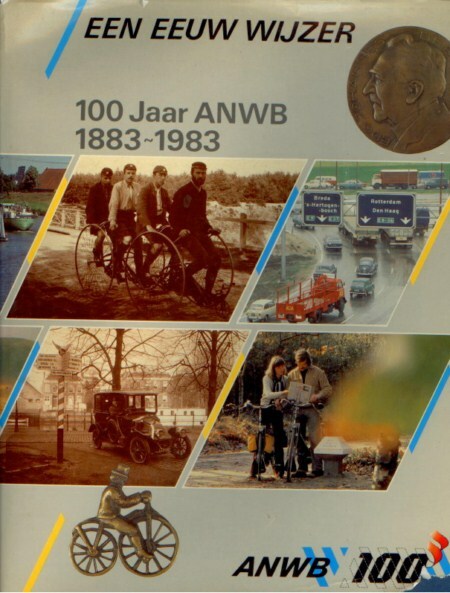 In 1983 the ANWB celebrated its 100 years anniversary. 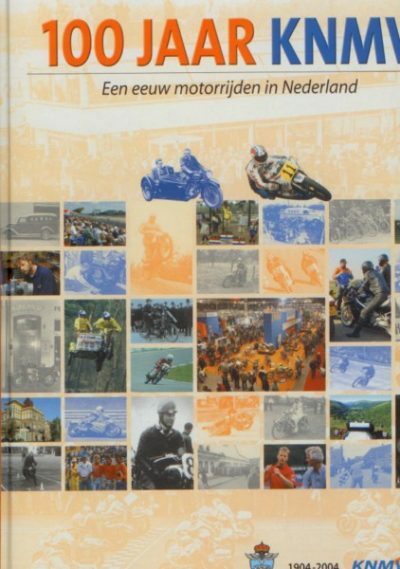 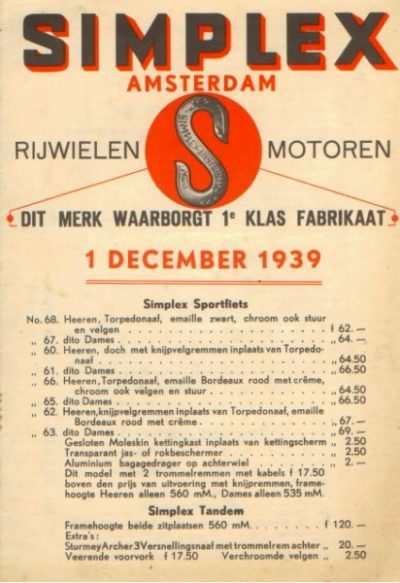 This is the book about 100 years ANWB (The Dutch RAC). 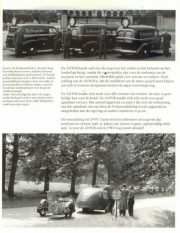 The book gives in writing and illustrations a good overview of the care for tourisme in the Netherlands. 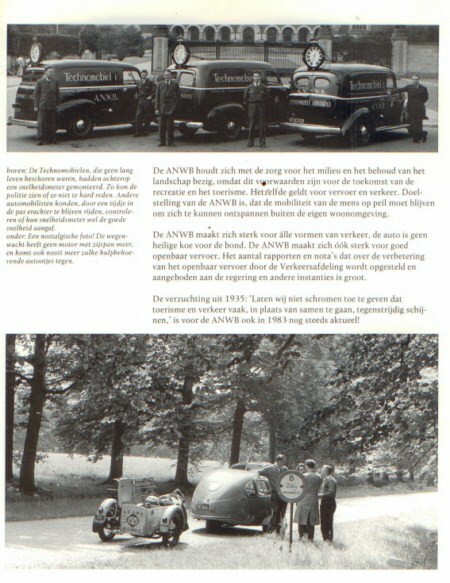 The photographs, a lot in colour, are from the Archives of the ANWB. 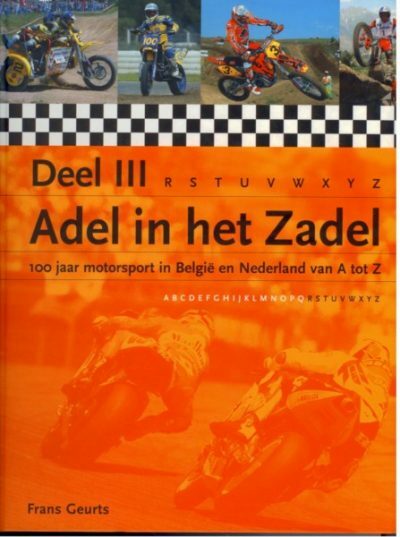 The book is used, but it is in good condition, hard cover, 240 pages, Dutch text.